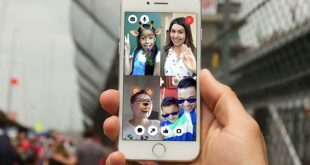 While there is no shortage of robust video editors for Desktop and SmartPhones, there are times when all you want to do is join two clips, remove audio from the video, or rotate a video. In such situations, it makes sense to use online video editors instead of download software. However, finding a decent online video editor without watermark isn’t easy, but fret not, we did the heavy lifting for you. 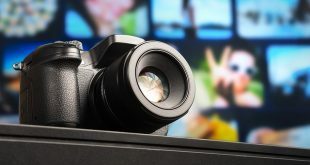 In this article, we’ll compare the video editors on a few parameters but mainly their ability to, cut, trim, crop, add subtitles, filters, audio, effects and other features. Most importantly we’ll check for the watermark and that if they give an option to remove it. 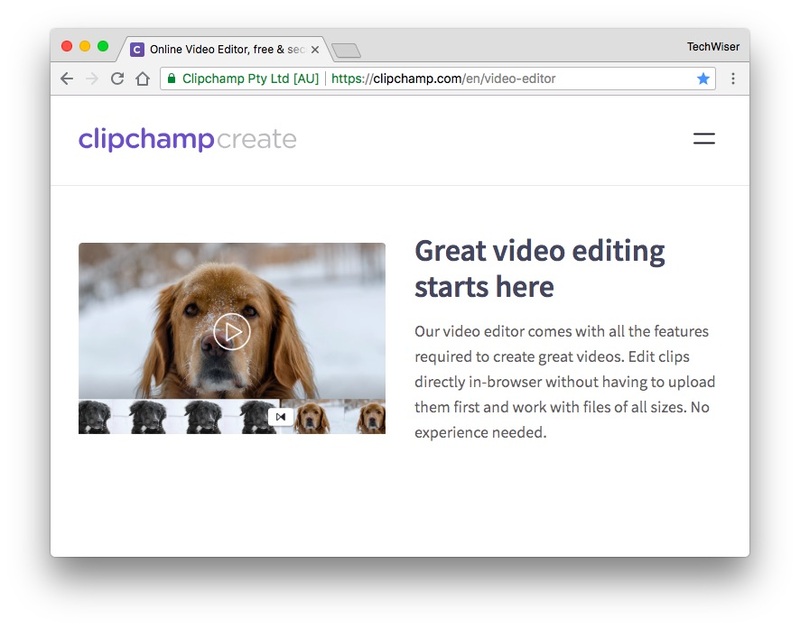 If you are looking for a simple online video editor that lets you crop, trim, rotate, and flip a video then ClipChamp is for you. Apart from basic editing tools, ClipChamp also allows you to adjust brightness, contrast, and saturation of any video you upload. Where ClipChamp shines is with its video converting abilities. Just upload the video and you can convert any length of video with any resolution between 240p and 4K to MP4, WebM or FLV formats. While converting, you can manually choose the video resolution, quality, and other optimization settings. The one thing where ClipChamp lacks is the speed. It takes too long to render the video partly because it does it on the browser and has to rely on your computer’s resources. Price: The upgrade offers you unlimited 720p video editing and downloads without watermark. Best for – cut, trim, and rotate. 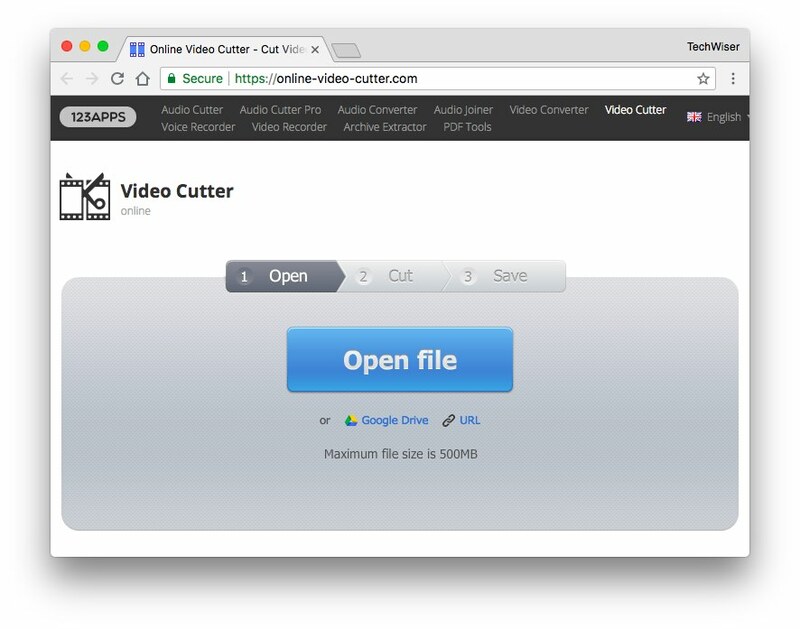 As you can tell from the name itself, Online Video Cutter will allow you to quickly cut and trim your videos as long as they are under 500MB. Other than that, you can rotate and crop videos too. To work with Online Video Cutter, you need to be using the Chrome browser and install the Chrome app. Once you’ve done that, you can upload the video, drag the sliders as required and chose the output quality & file format. To cut the video, click on the button “Cut.” After cutting, you can either download the processed video to your computer or save it to Google Drive or Dropbox. They also claim to automatically delete files from the servers after you are done working with them. VideoToolbox’s website looks like it was built back in the 2000’s but it has a pretty decent set of tools to edit videos. Using the included tools, you can add watermarks, cut or convert videos, crop, merge multiple files into single video files, extract audio, video, or subtitle from a file, create thumbnails, and embed subtitles. What’s good about VideoToolbox is that it gives you 1.5GB storage to store edited video files. 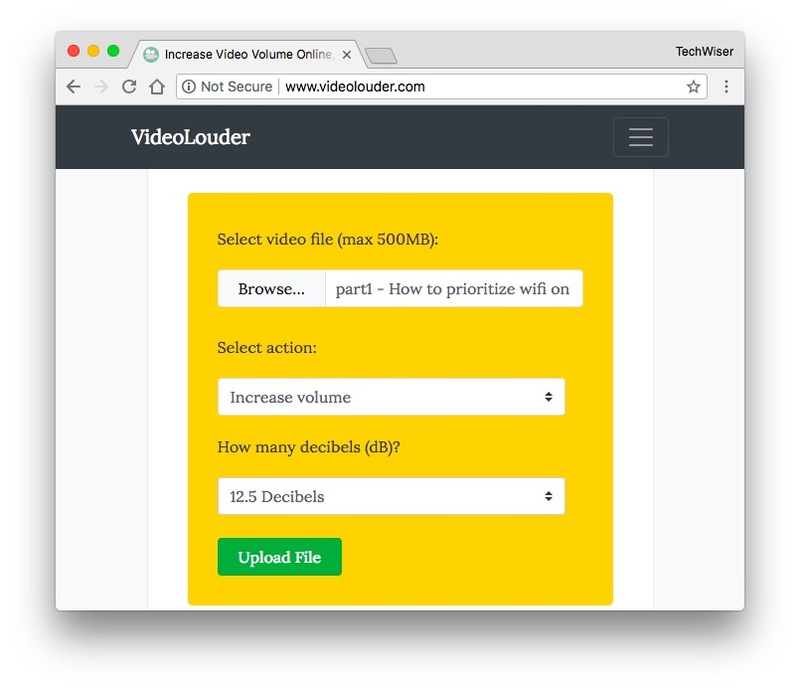 Also, to work with VideoToolbox, all your video files should be less than 600 MB in size. 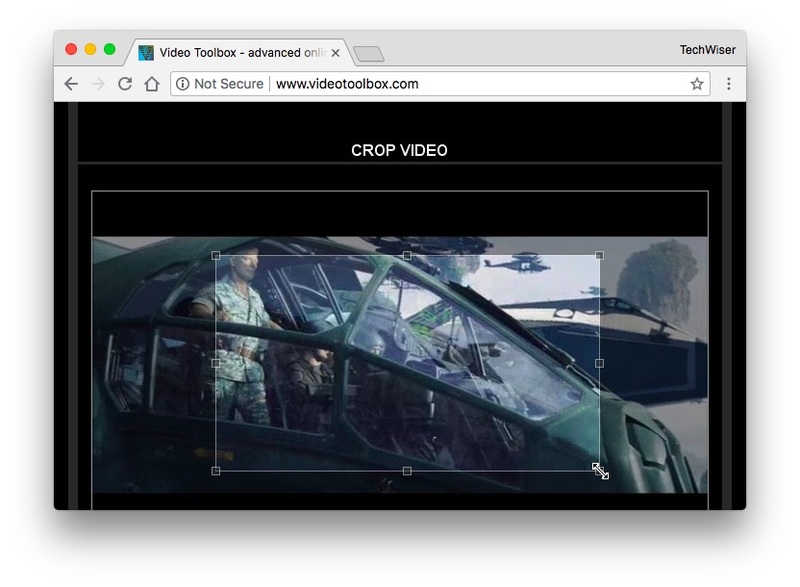 The downside of VideoToolbox is that you cannot preview your video while editing with some of the included tools. For instance, if you want to trim a video, you need to know the exact starting and ending points beforehand, you cannot preview them within the browser while trimming. Price: It is free but the website is filled with ads. So, I’d only recommend using this website if you are unsatisfied with other websites on this list. 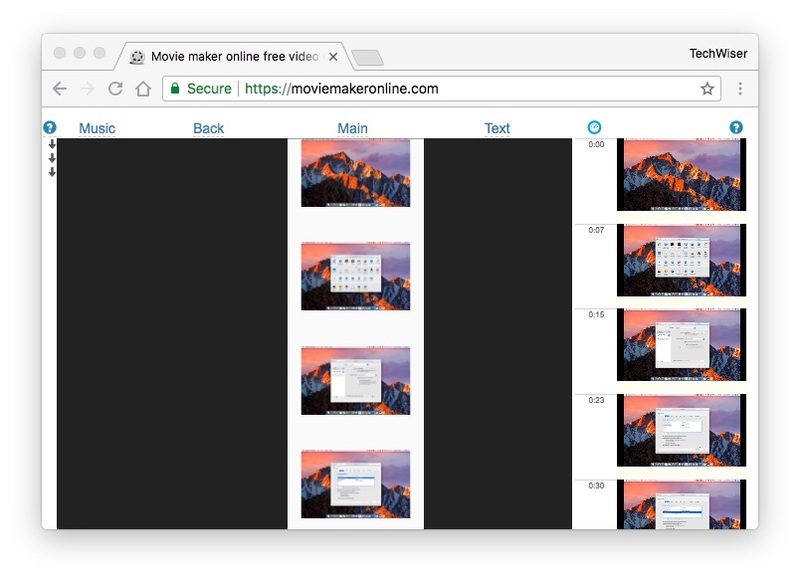 MovieMakerOnline lets you create your own movies or videos by adding custom music to videos and photos. MovieMakerOnline also has other options like text overlay, transitions, fade options for both video and audio, crop, rotate, blur, etc. The website looks a bit strange due to all the ads, confusing layout, and its vertical timeline for video, music, photos, text, and backgrounds, but if you are looking for a simple way to edit existing videos or create a video from photos then MovieMakerOnline does the job pretty good. Price: MovieMakerOnline is completely free but the website is filled with ads, just like VideoToolbox. 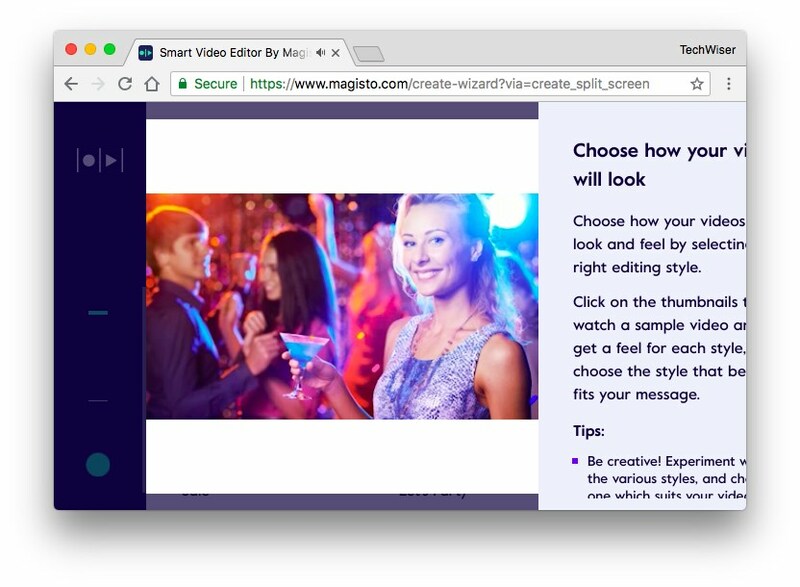 Magisto is unlike any other online video editor in this list. It uses artificial intelligence (AI) to find interesting part or movements in a photo or video and highlights it automatically using custom effects and splices. Being a fully automated editor, there is nothing much you can do other than uploading the video, choosing the theme and soundtrack. That being said, if you don’t mind the limitations, Magisto can be a fun little web app to experiment with your existing videos and photos. Price: The base version is free but it won’t allow you to download edited videos. To remove the limitation, you can upgrade to one of their paid plans which costs you $2.49/mo, $7.49/mo, or $39.99/mo when billed annually. Depending on the plan, you get access to different features. Kapwing is not exactly a traditional video editor. 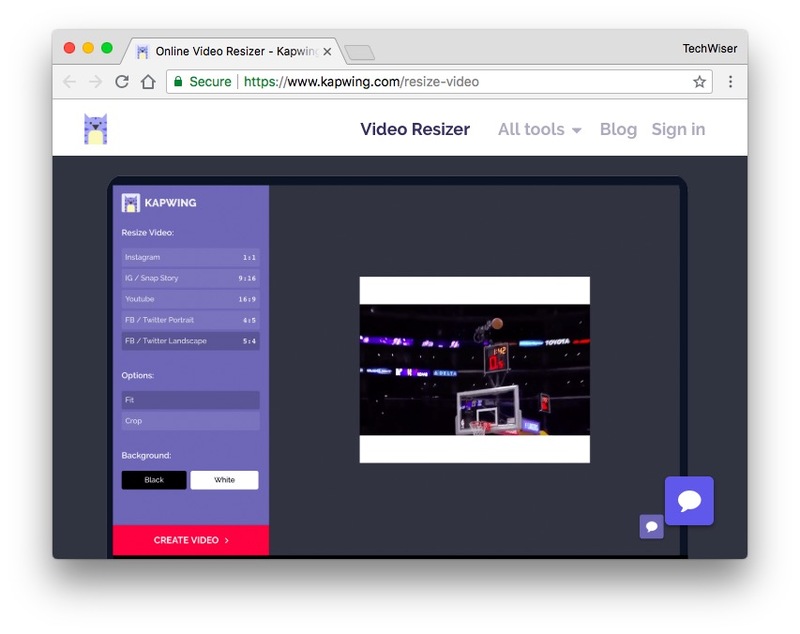 If you want to resize videos for social media like Instagram, Twitter, or Facebook then Kapwing is a better option. The best thing about the app is, it has built-in settings for all popular social media, and show you a preview too. You can also upload and add subtitles with of clicks. The site works as flawless on mobile as it works on Desktop devices. Price: You can try Kapwing for free. 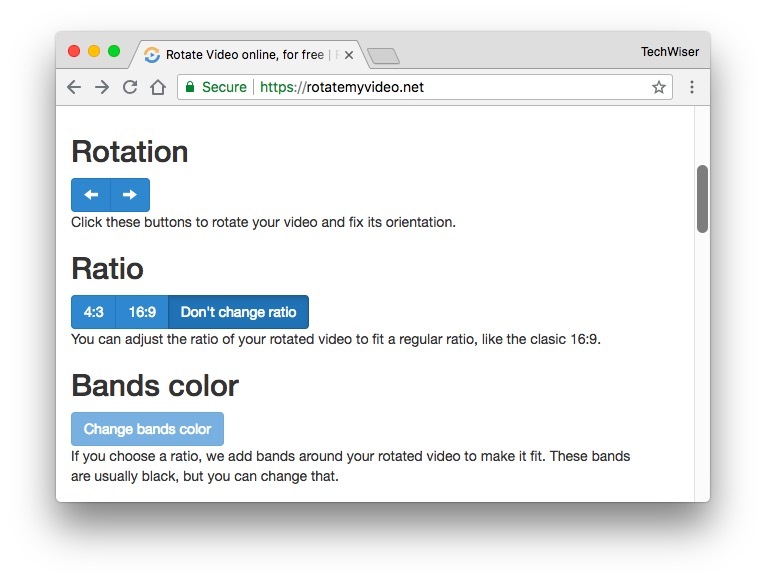 As the name suggests, all RotateMyVideo does is rotate any video. The site is pretty simple, upload a video from your computer or smartphone, once it’s up there, you can rotate it left or right with the buttons. You can also change the aspect ratio of the video between 4:3, 16:9. Once you’re done, download the video or share it directly on social networks. Price: This website offers its services for free and is very efficient. Sometimes when you recorded video from the smartphones, the audio is too loud or too low. And all you want to do is increase or decrease the volume of the video, VideoLouder is the best bet. You can upload video up to 500 MB and the site support all popular video formats like AVI, MPEG, MPG, MP4, MOV, XVID etc. The site also claims to remove the uploaded files after a few hours. Though I would recommend not to upload anything online which you are not comfortable with showing to the public. That’s it for now. Do comment below sharing your thoughts and experiences about using the above online video editors.